This is a new C Products AR-15 .223 Stainless Steel 30rd. Magazine. 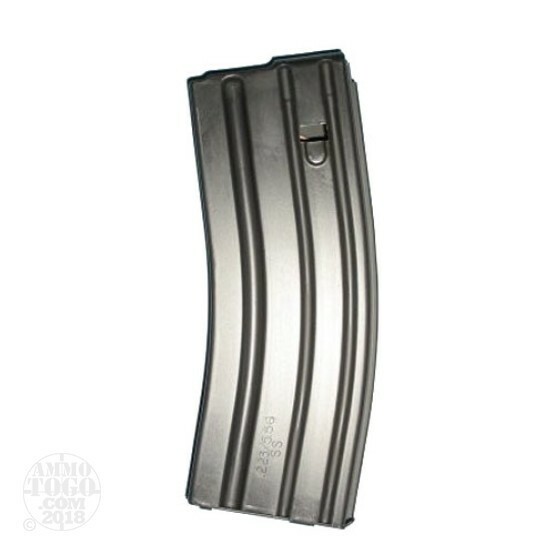 This magazine has a black finish with a black anti-tilt follower, and may or may not have C-Products stamped on the floorplate of the magazine.